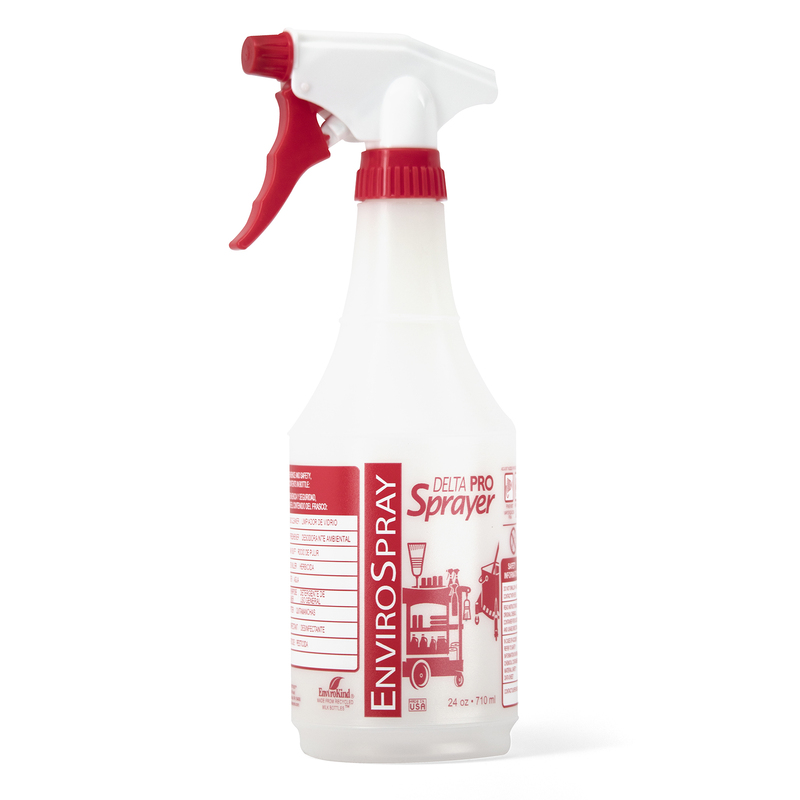 The EnviroSpray® Extra Output sprayer has been a janitorial favorite for many years! We recently refreshed the graphics on the spray bottle to include check off grids for identifying contents, safety information, and graduation scales for measuring dilutions. Dimensions: 10.25 x 4.5" x 3.5"
Carton Dimensions (inches): 32.62" x 11.37" x 12.12"